Featuring top men and women athletes form around the world! Houston's premier international/national gymnastics, trampoline and fitness competition. More than 3,500 athletes in three major national and international events. 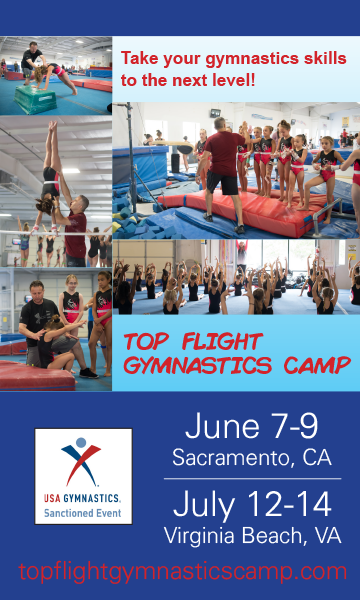 Some of the nation’s top Olympic and junior gymnasts, along with teams from outside the USA , come to compete in an international invitational competition.